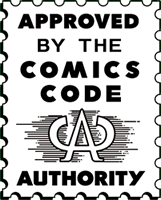 The Perfect Fool charts the progress of a collection of misfits, spread across the wide open spaces of Arizona & the narrow streets of South London, all unwittingly caught up in a quest for the Holy Grail. Mr Lewis believes he was once an astronaut; Sid & Danny’s Dire Straits covers band isn’t exactly filling the pubs of Streatham; Tracy travels between Las Vegas & the Mexican border, fleeing the suspicion that she’s a serial killer; Bob, a Native American clown, no longer finds anything funny; Luther, and acid casualty 60s rock star, has long since forgotten the most basic chord shapes; and Peter Rugg lost a cigarette down the back of a Portobello Road sofa thirty years ago and is still looking for it. These seemingly unrelated individuals eventually collide in the deserts of the American South West, where they form an uneasy silence. 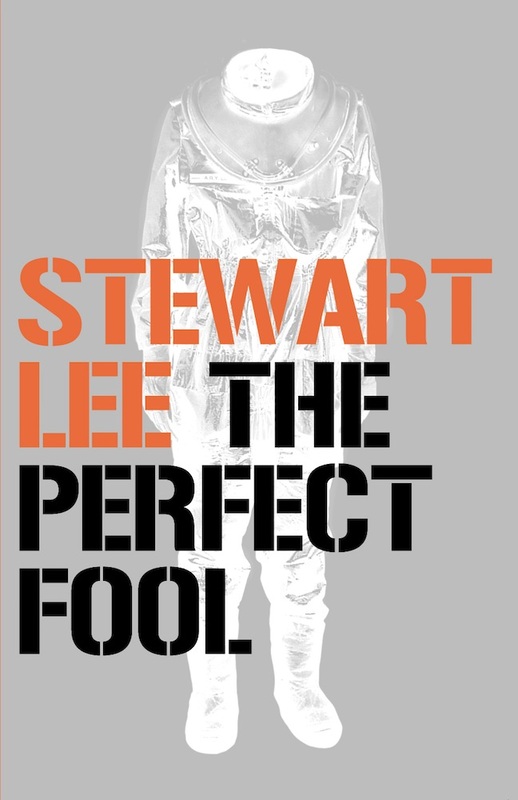 Stewart Lee’s first novel combines an eclectic range of characters and cultures with an instinctive comic touch. Released by 4th Estate in 2001, this is Stew’s debut novel.